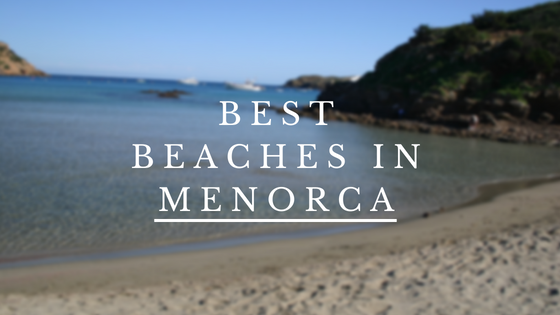 Menorca is blessed with stunning sandy beaches and crystal clear blue waters. 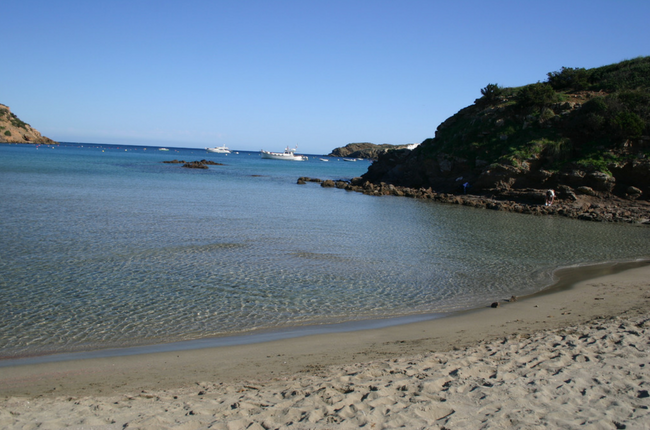 There are more beaches on the island than Mallorca and Ibiza combined- with nearly 700 square kilometres of beach on the island and 216 kilometres of coastline, Menorca offers you a wide range of options of where to top up your tan! Bring your cameras, you won’t regret it! The turquoise blue water is so crystal clear that yachts appear to be floating in space! 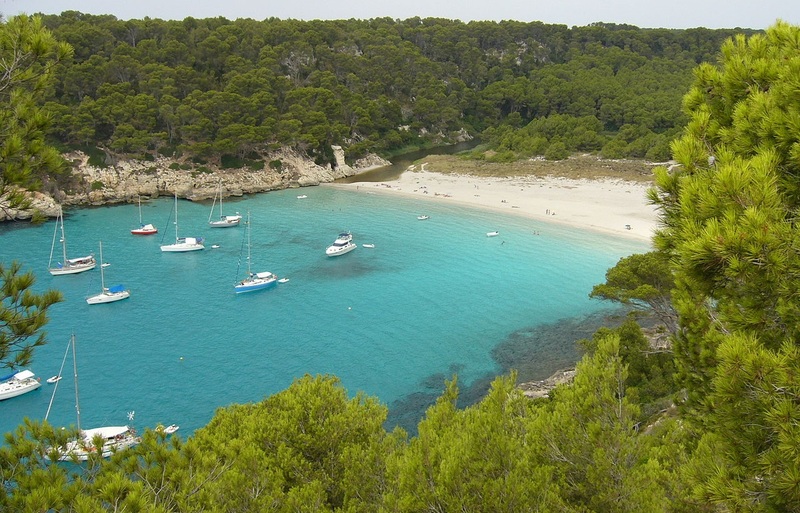 Cala Macarelleta is also connected to Cala Macarella by trail with some amazing views, so we recommend bringing a good pair of shoes! Arrive by 10AM to guarantee a spot in high summer. The fine white sand is an exception for the north of the island. It lies in a cove located in Grau Albufera Natural Park; you’ll follow a 1.2 km trail and be greeted to space and tranquillity. Appreciate the beautiful surroundings where silence is broken only by the sound of waves. About a 20-minute walk from Cala Mitjana along a lovely path through the forest, cultivate your soul on one of the quietest beaches of the south coast. A medium-sized beach with gorgeous soft sand and crystal clear blue water; towards the rear is the end of a ravine with a fresh water river. 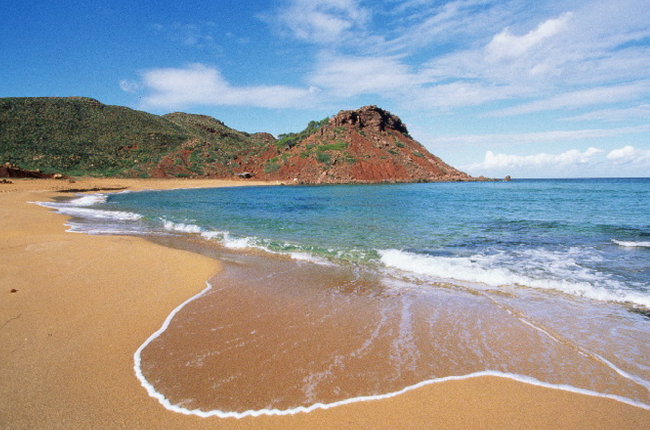 Enjoy the well-worth 40-minute hike through a beautiful track to the red glowing beach and clear blue waters. The surrounding area is brimming with wildlife, particularly in the gorge behind the beach. To keep up to date with our newest villas, offers and news, subscribe to our newsletter here.